Britton Chance was born in Wilkes-Barre, Pennsylvania, in 1913. He spent the summers of his youth sailing and fishing in Antilles and the Panama Canal Zone. While still a teenager, his enthusiasm for sailing led to his invention of an autosteering device that detected any deviation of a ship from its course and then provided a signal to correct the ship’s steering. Britton Chance spent his college years at the University of Pennsylvania, earning his B.S. degree in 1935 and then remaining for his graduate work. While an undergraduate, Chance was a member of Alpha Chi Sigma, Tau Beta Pi and Sigma Tau — all professional and honorary societies in engineering and chemistry. As a graduate student at Penn, Chance developed a microflow version of a stop-flow apparatus to study enzymes and their changing compositions in their reaction kinetics. In 1938, during his graduate school years, he received a contract from the British General Electric Company to test his autosteering device on a ship traveling from London to New Zealand and Australia. 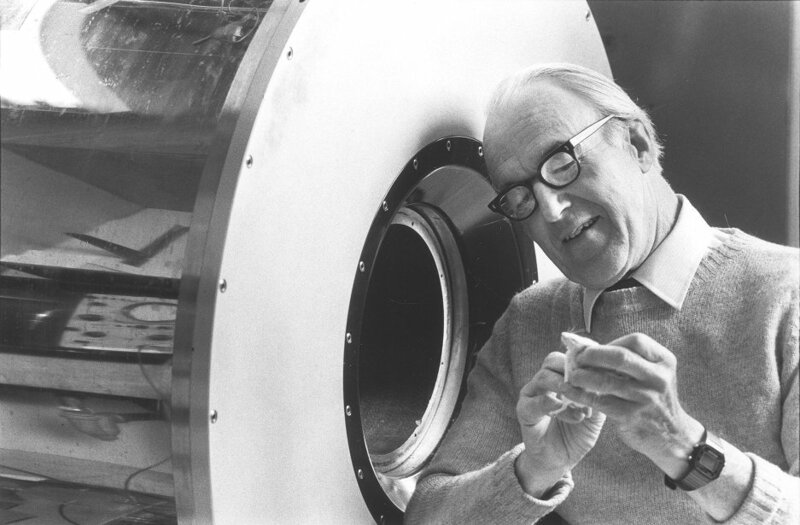 While in London he met Glenn Millikan, who had developed an innovative stop-flow apparatus at Cambridge University, and became his research student. With the onset of World War II, Chance returned to the University of Pennsylvania to continue his research. Eventually Chance earned two Ph.D. degrees, one in physical chemistry from Penn in 1940 and another in biology and physiology from Cambridge University in 1942. 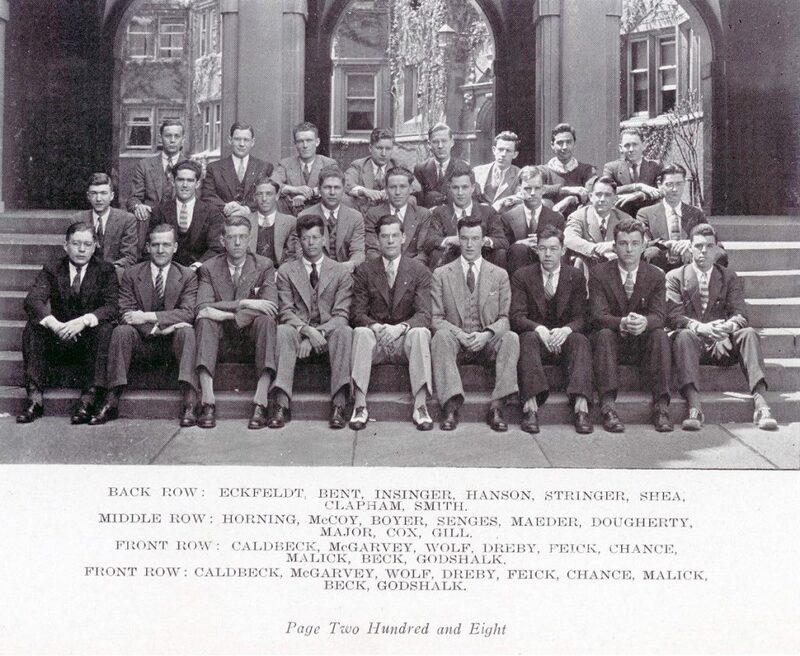 Britton Chance first became a member of the Penn faculty in 1941 when he was appointed assistant professor of biophysics and physical biochemistry in the School of Medicine. After World War II, Chance traveled to Stockholm on a Guggenheim Fellowship to work for two years with scientist Hugo Theorell before returning to the University of Pennsylvania. Chance continued at Penn as professor of biophysics and physical biochemistry from 1949 until 1983; he was also the director of the E.R. Johnson Foundation in the School of Medicine for this entire period. He remained a very active emeritus professor from 1983 on. In 1995 he was appointed president of the Medical Diagnostic Research Foundation (MDRF) in Philadelphia. 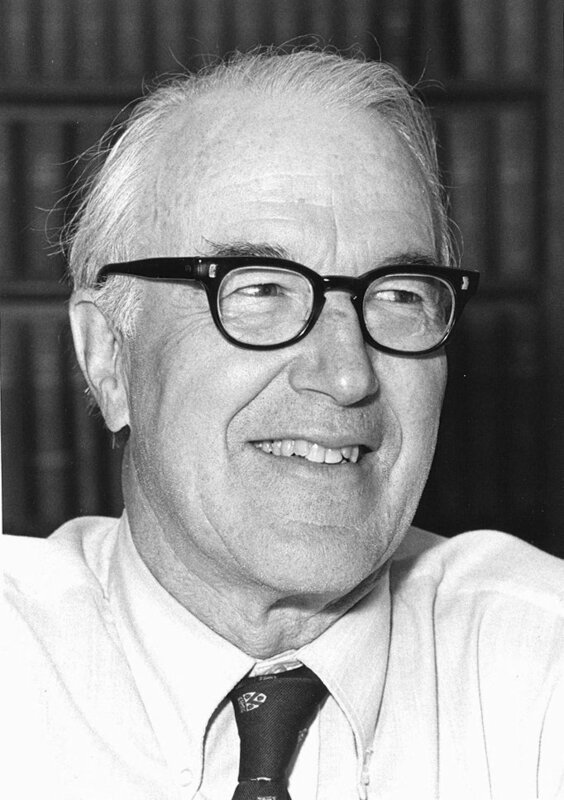 Britton Chance made important contributions not only in the identification of and functioning of enzyme-substrate compounds, but also in such varied areas of magnetic resonance spectroscopy in humans, the mathematics of the inverse problem, rf electronics, light transport in highly scattering media, breast cancer diagnostics, and muscle dynamics. His pioneering research has transformed the field of biomedical optics, including his efforts to develop spectroscopy as a noninvasive analytical tool for clinical diagnosis. He was elected to the National Academy of Science in 1954; his many honors include the Pennsylvania Award for Excellence (Life Sciences) in 1968, the National Medal of Science in 1974, and the Benjamin Franklin Medal for Distinguished Achievement in the Sciences from the American Philosophical Society in 1990. The Stellar-Chance Laboratories at the University of Pennsylvania, dedicated in 1995, are named after him. Chance continued his love of sailing in his adult life. His skill and his competitive spirit earned him a spot on the U.S. sailing team at the 1952 Helsinki Olympics; he won an Olympic gold medal when his 31-foot sailboat, the Complex II (named after an elusive compound in an enzyme reaction), won three of its seven races. His lifelong interest in athletics encouraged him to later develop a device that improved the performance of athletes by monitoring chemical changes in their muscles.